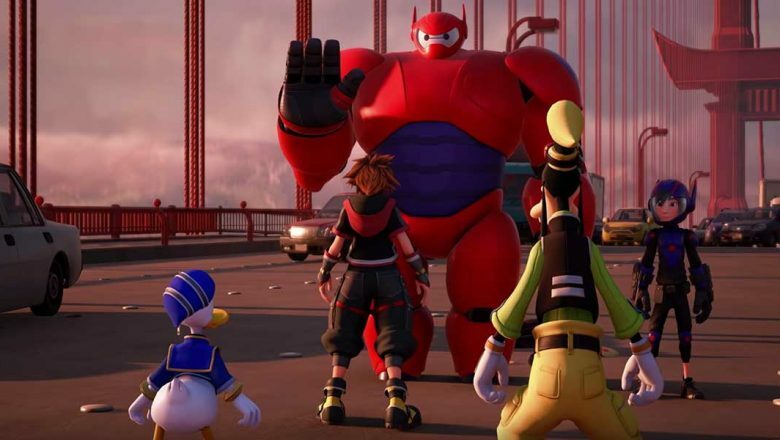 We’re flying over to San Fransokyo in the latest trailer for Kingdom Hearts III, with Hiro, Baymax, and the entire team. 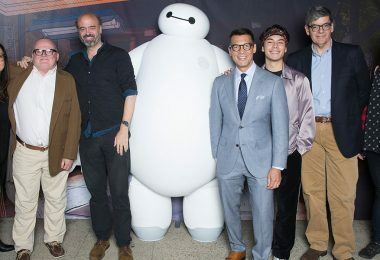 Big Hero 6 marks the latest addition to a long lineup of Disney and Pixar characters to join Sora, Goofy, and Donald to fight forces of Darkness. Check out the sneak peek of the highly anticipated game above! There’s a war coming, and we’re traveling to the depths of the great, blue sea with our evil-to-the-core crew. Arch-nemeses Mal (Dove Cameron) and Uma (China Anne McClain) face each other in an under-the-sea battle. The latest story in the Descendants universe washes up on shore on Friday, September 28, on Disney Channel. 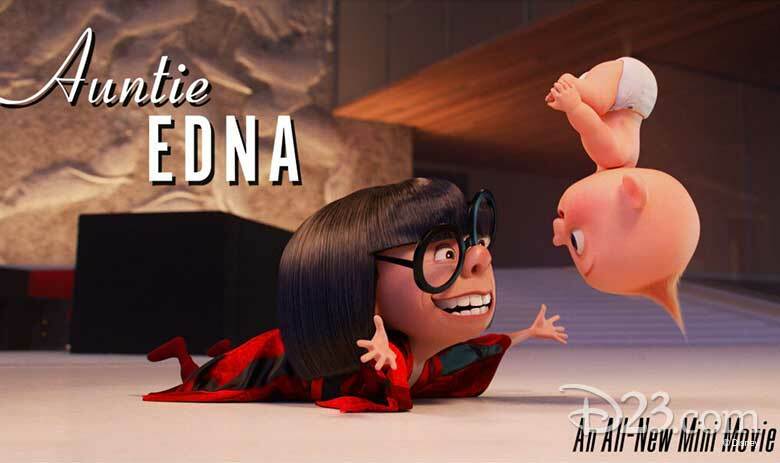 There was so much to adore about Incredibles 2: Jack Jack cookie nom noms, raccoon fights, precious family moments, and, of course, the evolution of the ultimate cape-hating, world-renowned fashion designer, “Auntie” Edna Mode. 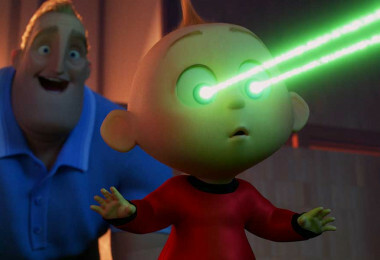 Incredibles director (and the delightful voice of Edna) Brad Bird went to Twitter to announce that we’re in for a superpowered inside look at the night that Edna babysat Jack-Jack. Auntie Edna, the all-new short directed by Ted Mathot (Incredibles 2 story supervisor), will be on the in-home release of Incredibles 2, available on Digital on October 23 and Blu-ray on November 6. The happiest of haunts has increased by one devilishly delectable addition. Halloween is officially here at the Disneyland Resort as evidenced by the debut of a spooktacular gingerbread house, the sweet new centerpiece in the Haunted Mansion. 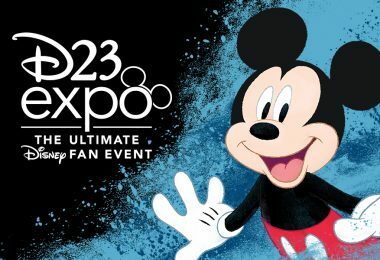 You can check out this terror-ific addition to the attraction from now until early January 2019! 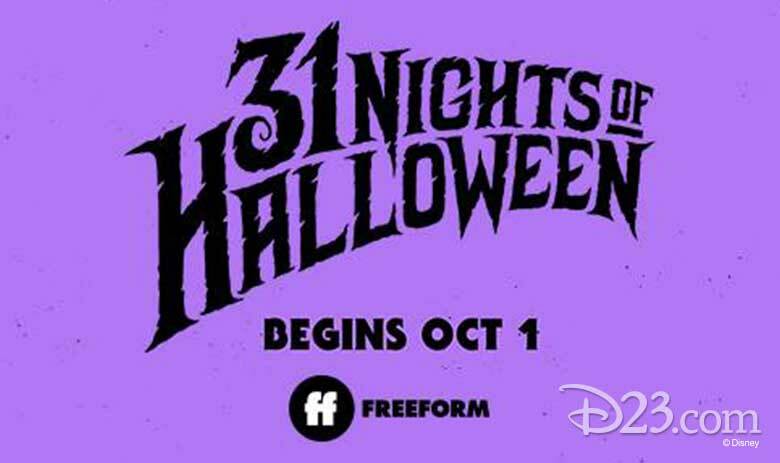 Many wicked things are coming our way in the form of Freeform’s 31 Nights of Halloween. This programming event kicks off on Monday, October 1, and runs amuck, amuck, amuck! on Halloween night with a frightfully festive marathon of Hocus Pocus. 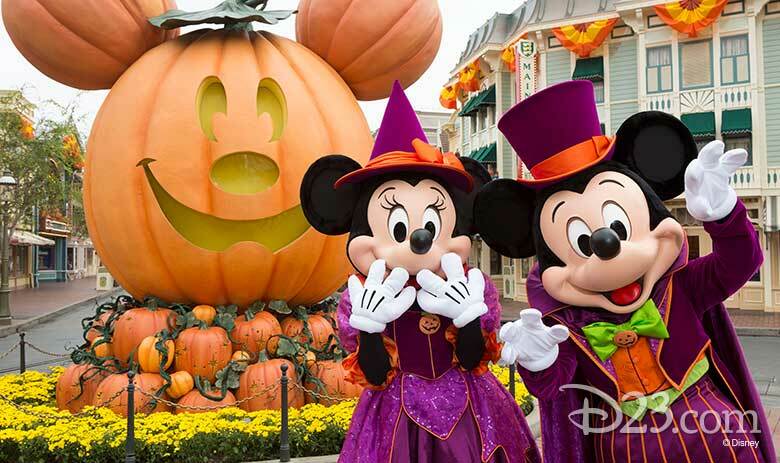 Park your calendar for every frightful feature you want to witness! 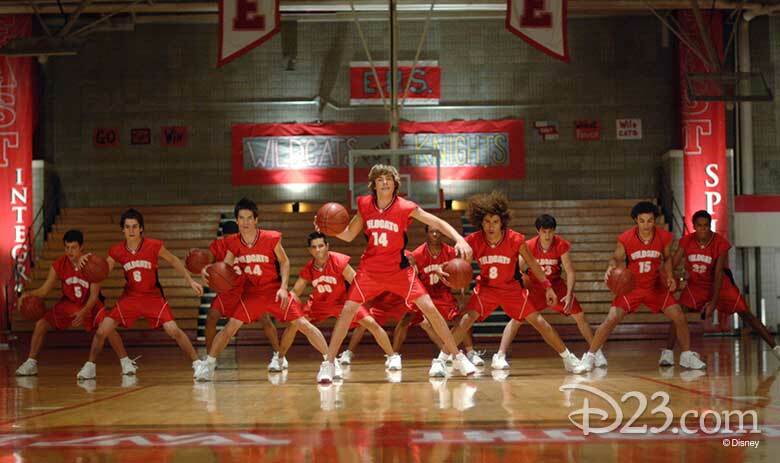 This could be the start of something new… High School Musical is back in an all-new way! Get your school supplies in order and pack your backpack, because it’s time to head back to East High with the debut of High School Musical: The Musical, a 10-episode series that will debut on Disney’s upcoming direct-to-consumer streaming service. This documentary-style show will chronicle the drama of high school as it follows a group of East High students who are putting on a stage performance of High School Musical. Keep bopping your way back over here to check back for more news about all things HSM. 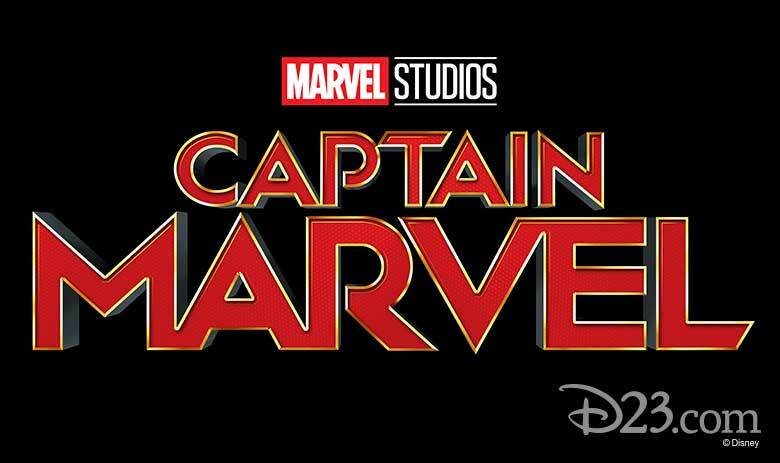 Last week, Captain Marvel star Brie Larson and Entertainment Weekly joined together for an exciting first look at the hero herself, Captain Marvel. Discover more about this Super Hero here. We’re flipping between generations with Disney Channel’s newest comedy series, Sydney to the Max. Set through two different timeframes, this show explores father/daughter duo Max and Sydney Reynolds through flashback scenes between Max and his best friend Leo in the 1990s, juxtaposed against the present-day adventures of Sydney and her best friend Olive. Along with 90’s “relics” such as old VHS camcorders and bleached skater hair, we’ll enjoy watching Max and Sydney as they begin to realize they have much more in common than they originally thought. 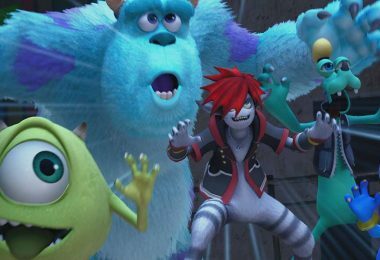 Catch this lovable and heartwarming show in early 2019 on Disney Channel. 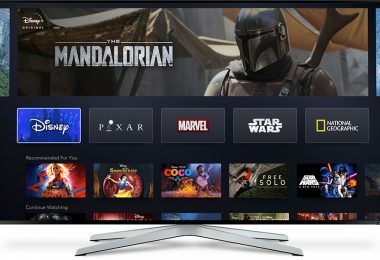 Muppet Babies, Vampirina, and Puppy Dog Pals have all been renewed and picked up for new seasons. 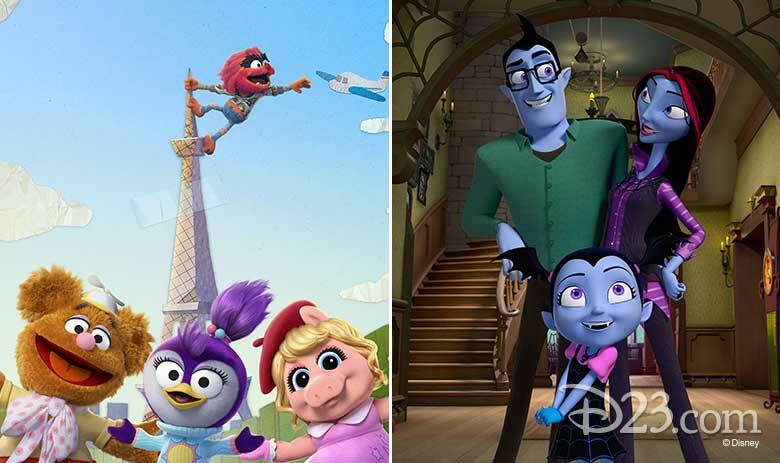 Look out for new and hilarious playroom antics of Kermit and his friends in Muppet Babies’ second season, while in the third season of Vampirina, the ghoulishly not-so-scary Vee continues the adventures that began when she was transplanted from Transylvania to Pennsylvania. In season three of Puppy Dog Pals, Bingo and Rolly will come bounding back to try to satisfy their thrill-seeking appetites. 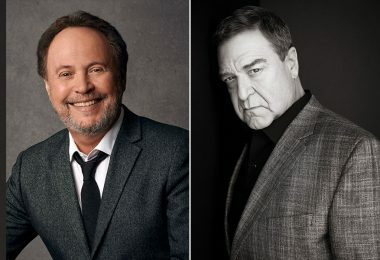 Stay tuned for more details about the shows’ returns to Disney Channel and Disney Junior. 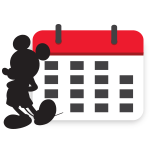 Kick it with your family, vacation-style, with Adventures by Disney’s new personalized vacation collection at shopDisney. All of the new merchandise is customizable so you can represent your family in unique style, no matter where you’re adventuring! 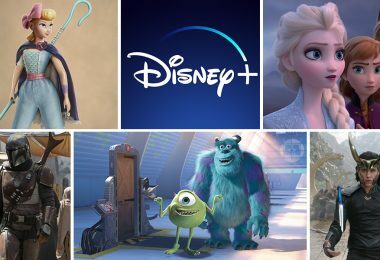 shopDisney is capturing the glamor and history of beloved Disney princesses in a brand-new way with the introduction of the Premiere Series, a limited-edition collection that takes inspiration from the runways and red carpets of the year of each princess’ on-screen debut. Launching with Snow White on October 6 (in-store and online), each doll releases every Saturday through November 10 online at 12 a.m. PT and through in-store lottery. 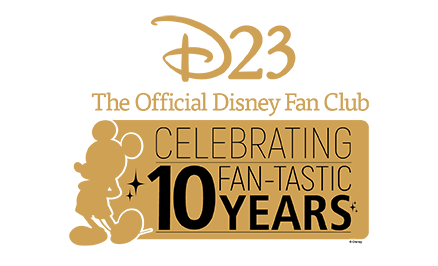 Visit shopDisney.com for all the dazzling details.